Joyce Glasser reviews Everybody Wants Some!! (May 13, 2016) Cert 15, 114 min. 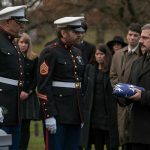 Without relying on CGI, book franchises or superheroes, Richard Linklater (Before Sunrise, Before Sunset, School of Rock) has long been one of the top five American writer/directors alive today. He specialises in loosely plotted, often improvised, but always piercingly insightful and bitter-sweet coming-of-age stories that are somehow so universal that you are transported back to your own youth. His bold and brilliant experiment, Boyhood, nominated for an Academy Award two years ago, might be impossible to beat, but everybody clearly wants more of Linklater’s cinematic poetry. With his new, semi-autobiographical comedy Everybody Wants Some!! our wish comes true. Everybody Wants Some!! is positioned somewhere between Dazed and Confused from 1993, and Boyhood from 2014. In Dazed and Confused we follow a group of students through their last and first days of High School in 1976. Nearly all of the cast are now A-list Hollywood stars and there are more than a few attention-grabbing performances in Everybody Wants Some!! , too. At the end of Boyhood 18-year-old Mason (Ellar Coltrane) goes off to university with an interest in photography. Everybody Wants Some!! turns Mason into Jake, who reminds us of Mason in terms of looks and temperament. 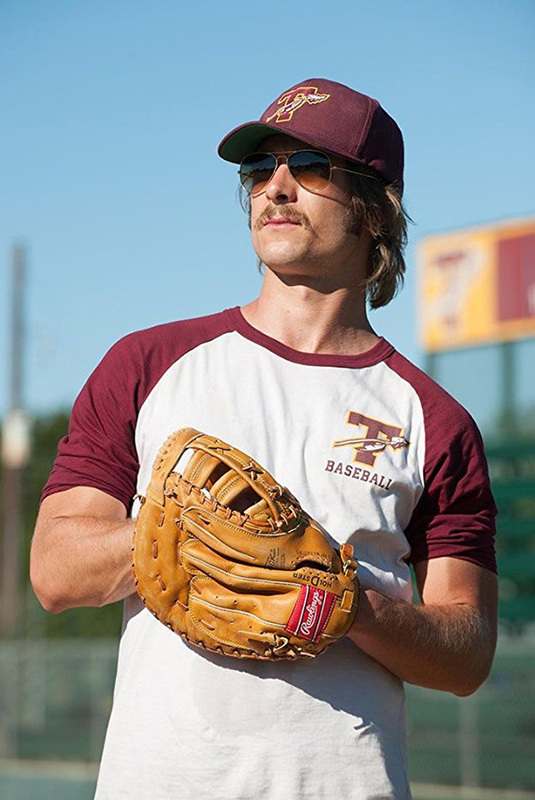 Like Linklater, however, Jake is heading to a Texas university on a baseball scholarship. It is 28 August, 1980, three days before the beginning of first term at Southeast Texas Cherokees College. Easy-going, smiling freshman Jake Bradford (Blake Jenner) drives into town taking in the sights, notably, the girls. Arriving at his baseball frat house, he is not made at home by seniors Glenn (Tyler Hoechlin) and Roper (Ryan Guzman), or by his anti-social roommate Billy (Will Brittain), nicknamed Beuter because of his redneck accent. The no-nonsense coach doesn’t help matters, reminding the boys of the house rules: no alcohol at all and no women in any of the bedrooms. Jake later learns that, Beuter aside, his welcome was all part of a toughening up process. 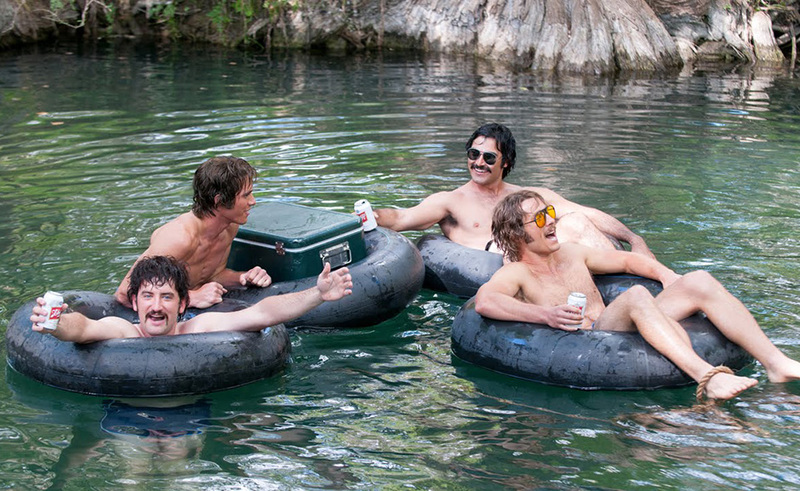 Tyler Hoechlin, Glen Powell, Blake Jenner, and Forrest Vickery in Everybody Wants Some!! Jakes starts to fall into the groove when he is invited to join housemates Finnegan (Glen Powell), Roper (Ryan Guzman), Dale (Quinton Johnson) and Plummer (Temple Baker) cruising the campus in search of girls. They stop next to two pretty co-eds unloading their car. Roper and Finnegan, who are good looking, show off in a cringe-worthy manner that is a turn-off to any girl. 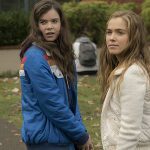 One of the girls, drama student Beverly (Zoey Deutch), leans into the car window and says that she likes “the quiet one in the back,” referring to Jake. He returns to the building to make a note of her apartment number. It is pointless to attempt to describe the rest of the film as no summary would do justice to the hilarious banter, pranks, romance and casual conversations that make-up those balmy summer days and nights. Linklater writes character-driven dialogue with such an ‘ear’ for how people really talk, that you don’t miss a complex plot. Zoey Deutch and Blake Jenner in Everybody Wants Some!! On Thursday night, Jake and his frat mates go to a disco; on Friday, it’s country-western, and on Saturday, it’s a punk rave. Linklater, 55, says that each song in the film has a particular connection with his life, and you might recognise some of them. Needless to say, within the first twenty-four hours at the frat, Jake and his mates have broken both of the coach’s golden rules. But through all the activity, it is just possible to notice the subtle transformations that take place as we follow Jake to a steady stream of parties, to baseball practice and on his first date with Beverly. When sophisticated, seemingly self-confident Beverly tells Jake that she has plans to pursue her career in New York City, we are reminded of Tony and Stephanie’s relationship in Saturday Night Fever, set three years before Everybody Wants Some!! Glen Powell in Everybody Wants Some!! For this film, like Saturday Night Fever, is not only a cultural treasure, but a coming-of-age movie that has been filtered through the mind of a 55-year-old man. 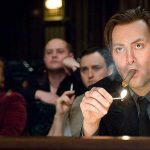 Linklater is looking back with perspective at how the music, the politics of the time and the people one meets at university feed into the formation of young man. At the same time, it is a way of reliving a period in order to discover your dazed and confused younger self, whether male, female or other and American, British or other. And while the tone shifts from comedy to a refreshingly sweet romance at the end, there is a darker, more contemplative mood threaded into the fabric of the film. On the baseball pitch Jake realises that while he was the top baseball player at his high school, here he is with a larger subset of top players, and he is no longer the best. He is forced to think about whether he has what it takes to turn pro and what his career path would be if he fails. The film’s darkest moment, however, is not dramatised. Jake has become friends with Willoughby (Kurt Russell’s son, Wyatt Russell) who, it is announced at the end of the film, has been expelled from the college. Willoughby, we hear, is really a thirty-year-old fraud. A few years ago, the documentary The Imposter told the true story of 20-something Frenchman Frédéric Bourdin, who convinced an American family that he was their missing schoolboy son. Recently, a 23-year-old Ukrainian man, Artur Samarin, was arrested for posing as an 18-year-old Pennsylvania high school senior. With Willoughby, however, you feel the deception is less sinister or complicated. It is, perhaps, nothing more than his yearning to return to a time of life that is gone forever: a time when there are only possibilities and no limits. And who can blame him?